Highlights: Race route is a slightly undulating course in the heart of the Los Angeles city. 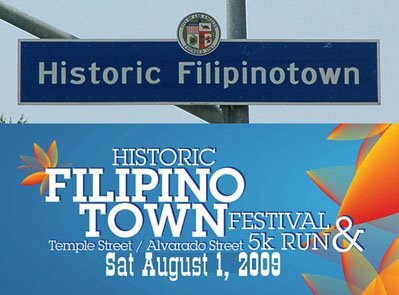 The race kicks off a whole day festival celebrating the founding of Historic Filipinotown. There will be musical presentations, ethnic dances, booths for food, merchandise and community information.